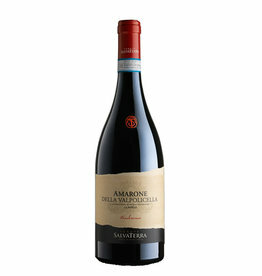 The Amarone della Valpolicella DOCG is produced in a special process, in which the Corvina, Rondinella and Molinara grapes are dried in special rooms for 120 days to increase the concentration of the must. The dried berries are then pressed and fermented, resulting in a very intense and rich red wine with a high alcohol content. The Amarone Classico by Maurizio and Martino Biscardo matured in wooden barrels of different sizes after the slow fermentation. 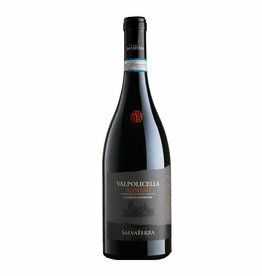 This gives this dense and heavy wine an additional structure and finesse. One attaches great importance to a perfect tannin structure , which gives the wine its corset. 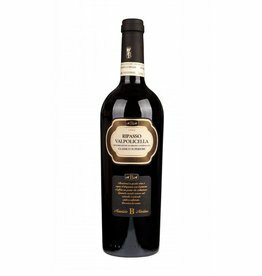 The Amarone Biscardo has an intense scent of cherries, almonds and raisins. On the palate, a powerful attack of tannin and alcohol takes place in the very long finale of the enormous extract of the wine and ends velvety. A monumental wine!